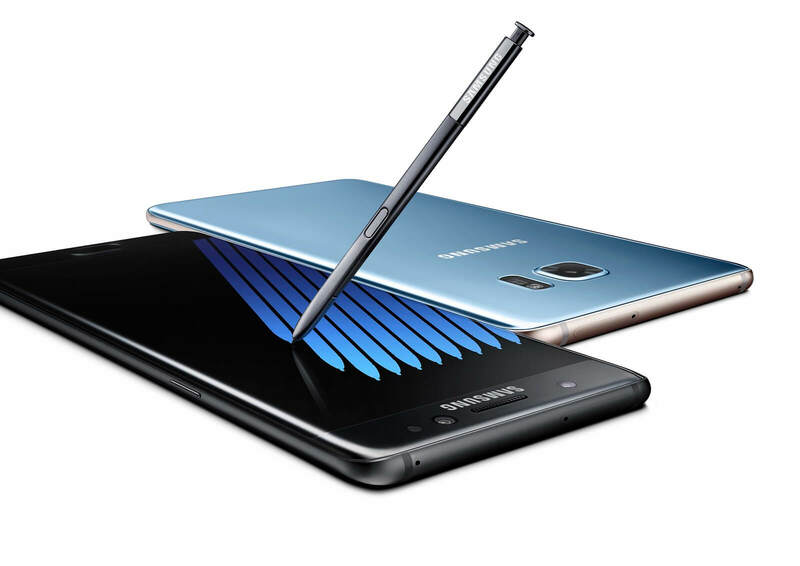 The news certainly is not good for Samsung and the Note7 on both counts. If indeed it turns out that one of the replacement units did catch fire, that is only going to further damage the company and the beleaguered phablet. It is estimated that the recall to this point has cost Samsung $1 billion and if they have to do another round of replacements, that number will hockey-stick. For their part, AT&T and Verizon did not respond to Recode for comment on what they were doing in light of this latest Note7 issue while T-Mobile will let owners return the device within 14-days of replacement or purchase. If you have a Galaxy Note7, regardless of the carrier, pay attention to this story over the next few weeks and be careful. It doesn’t appear that the device is completely out of the fiery woods just yet.